Moo Family – Book 3 – Happy Birthday, Moo! 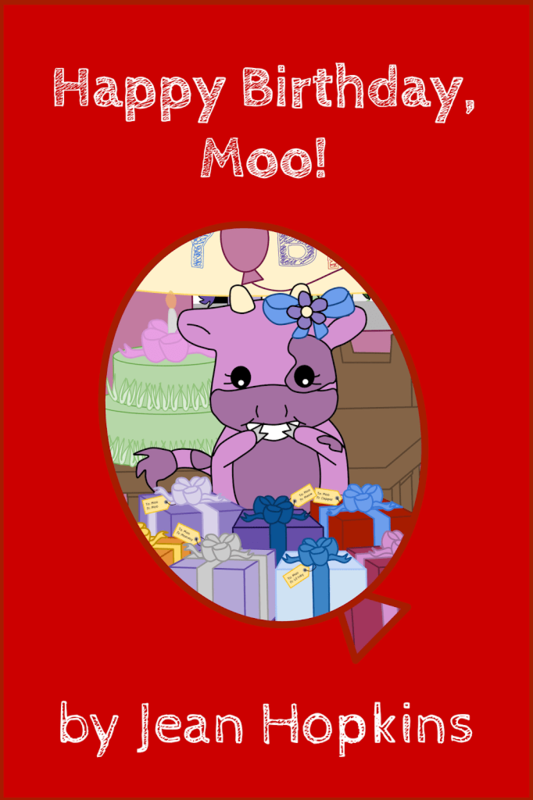 animals, birthday, birthdays, children's book, happy birthday, Moo and Friends, Moo Family, New Books	Leave a Comment on Moo Family – Book 3 – Happy Birthday, Moo! This book was written for my daughter’s third birthday. When we received the print proof (she’s collecting all of the proofs), we had to hide it before she recognized the proof box it shipped in. 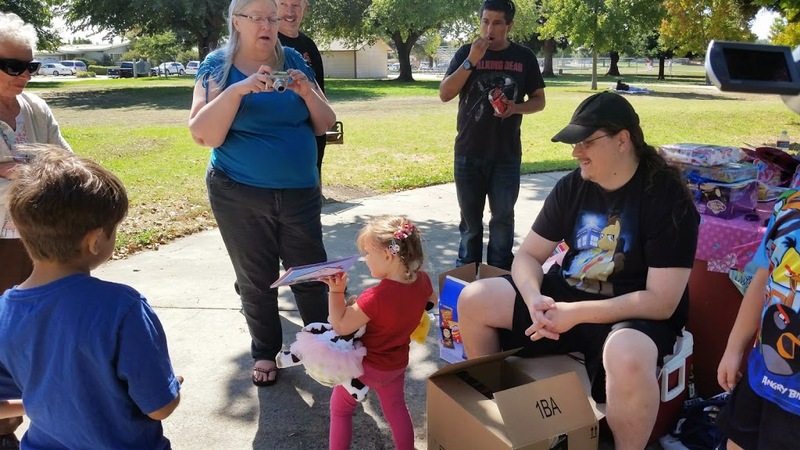 She received it at her birthday party, and immediately started showing everyone her new Moo book. In this Moo Family book, you’ll meet Moo’s friends, and watch her open presents. Sorry about the quality of the cover preview on all of the websites – for some reason, the image doesn’t render very well with smaller pictures. I’ve tried different formats to see if it helps, but it still looks the same. The print version is a beautiful, bright red!